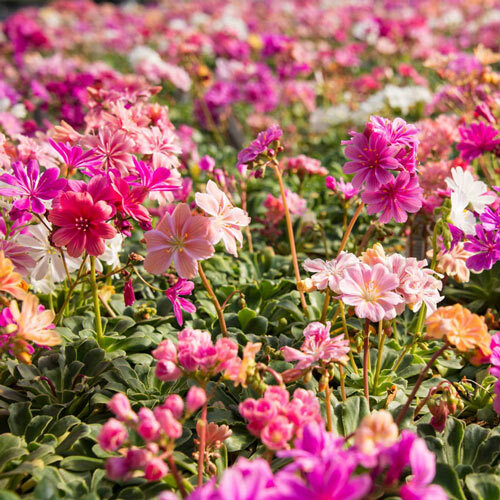 A HUGE improvement over older Lewisia, and much easier for home gardeners to grow! It takes heat a lot better, and keeps repeating its colorful blooms up to 4 times over spring and summer. 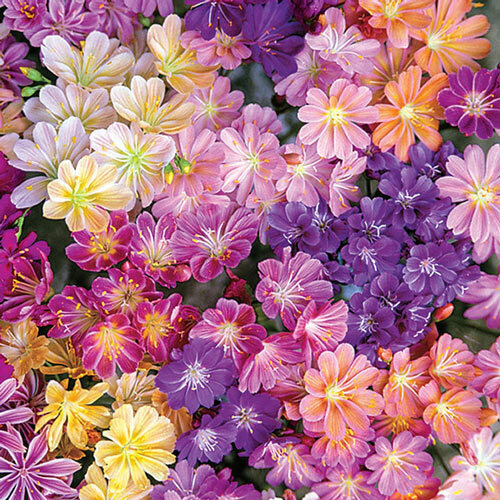 6-8" rosettes of fleshy leaves are topped with clusters of flowers on non-flopping 6-8" stems, sporting much more vibrant colors than other Lewisias. Drought tolerant, it needs impeccable drainage, and will even do well planted in crevices in a rock wall. Do NOT overwater, especially in winter. Lewisia x 'Elise'. Planting InstructionsRequires sharp drainage, if water is able to sit in the crown, it will cause the plant to rot. Winter CareAvoid planting in an area where excessive winter moisture collects. Flower FormRosettes of petite 1" funnel shaped or star shaped flowers. Foliage TypeFleshy, flat rosettes of evergreen leaves. Soil RequirementWell drained, gritty or sandy soil. Additional InformationExcellent drainage is a must. This plant would also be well suited for xeriscaping. 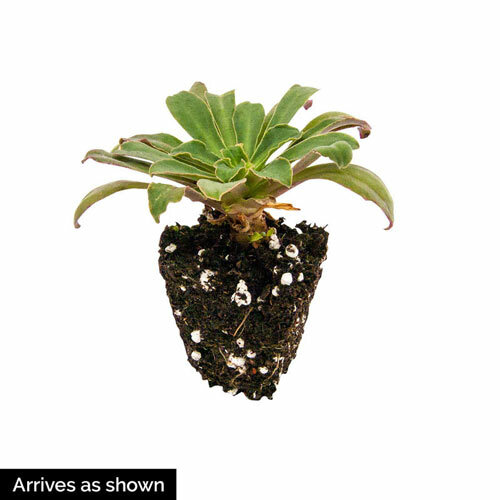 Unique CharactersticsLow growing compact plants with thick succulent leaves that form rosettes. Clumps of star-shaped blooms hover above the rosettes to form an attractive display for the front of a perennial border or walkway.